The value of a website can be placed on the SQL Server performance. If the SQL Server isn’t able to produce results in a reasonable amount of time, the website visitors lose patience and move on to another domain. Some simple ways to improve SQL Server performance is implementing the right tweaks to the select statements. These few changes to the code can mean the difference between a SQL Server that produces results within a few seconds or several minutes. Using more specific columns with a where clause that has an index associated with it greatly improves performance. These query styles should be implemented for all queries including on-the-fly queries created in the SQL Server Management Studio software. Stored procedures should also follow this standard, since these objects are used for website queries. 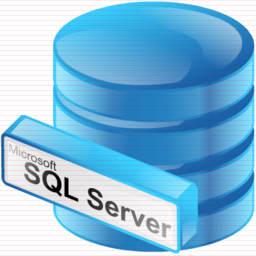 SQL update statements also provide a way to optimize the SQL Server. These statements are used to edit data in tables. Along with select statements, update statements should also be optimized to avoid slowness issues on the database server.